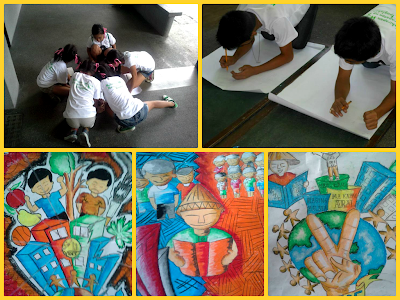 VIDES Philippines, in partnership with the Council for the Welfare of Children (CWC), organized a special children's festival in celebration of this year's National Children's Month at the Don Bosco School Sta. 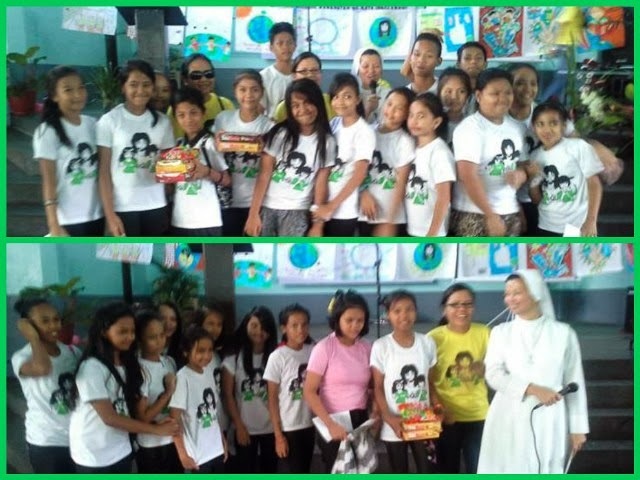 Mesa last Saturday, 05 October 2013. 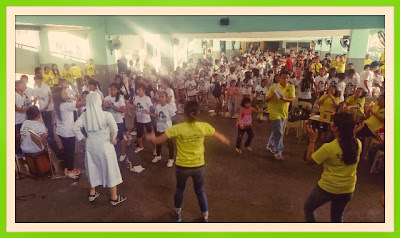 The 160 children from the five areas of the Busina Mo, Dunong Ko (BMDK) Mobile Literacy Program were joined by VIDES volunteers, officials and staff of the CWC, and delegates from other government agencies, NGOs, schools, and other faith-based organizations. 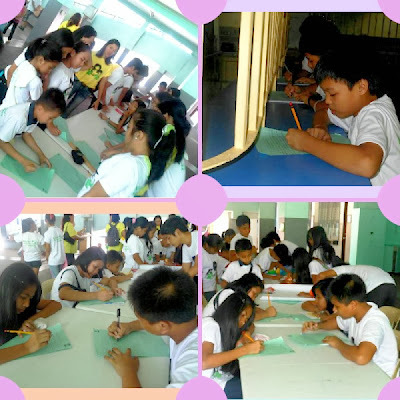 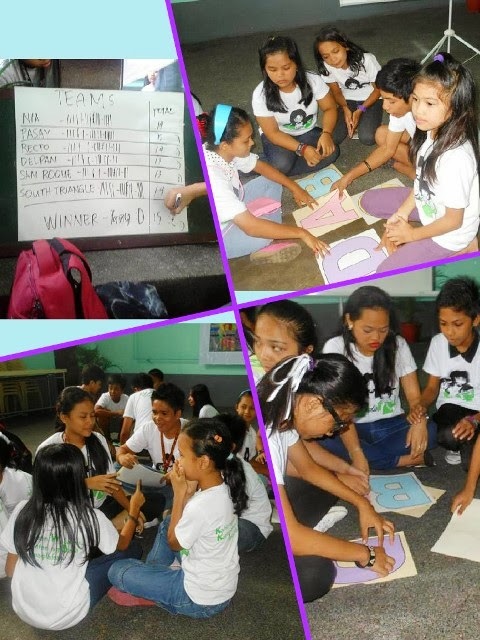 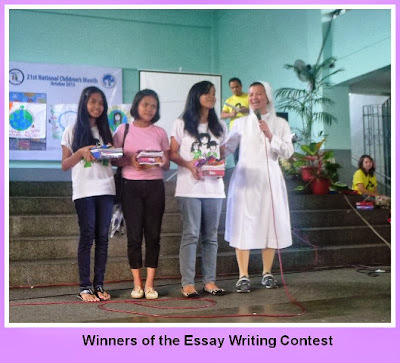 The children actively participated in the cheerdance competition, poster making contest, quiz bee, and essay writing contest on children's rights. 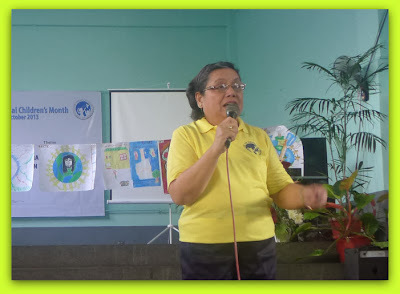 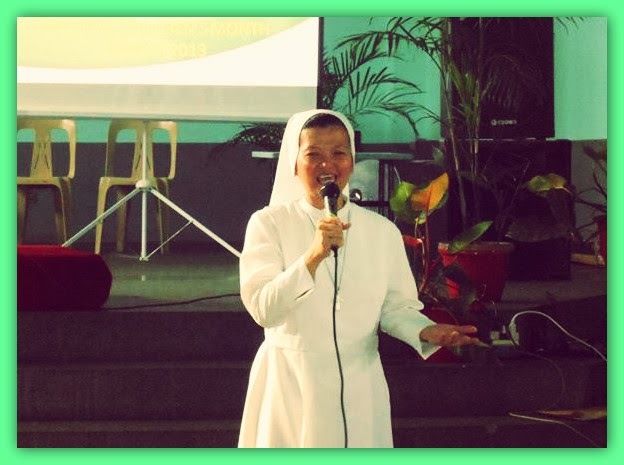 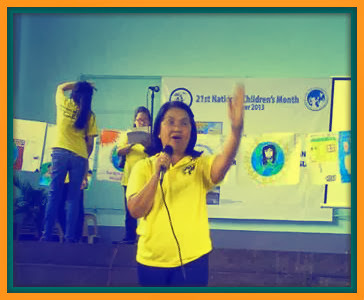 Sr. Jojo Carrasco FMA, VIDES Philippines Delegate, gave the welcome remarks and expressed her joy in once again being able to hold the annual National Children's Month program. 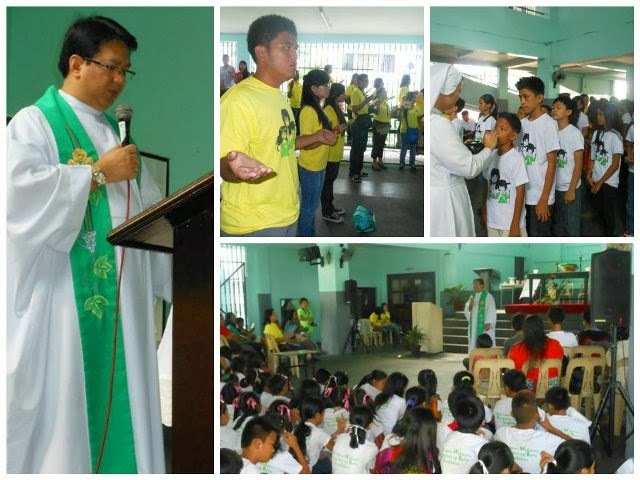 Reverend Father Joey Tuason of the Sacred Heart of Jesus Parish officiated the holy mass and talked about how children are special in the eyes of God. To underscore the importance of children's rights, a short skit was presented by selected VIDES kids. 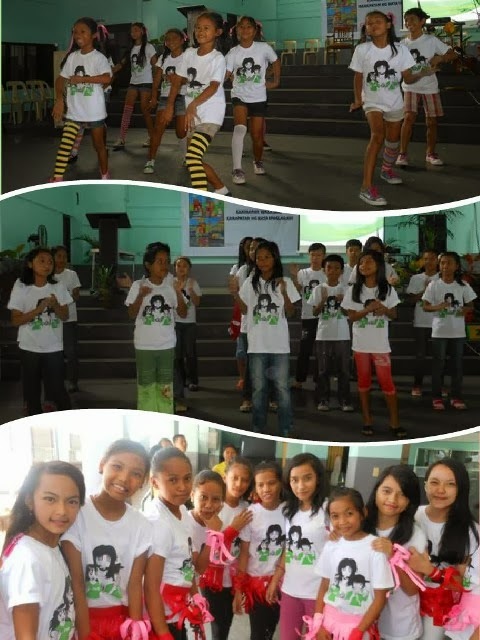 The Voice of VIDES Choir entertained everyone with meaningful songs, which the VIDES Happy Feet Dancers gracefully interpreted. 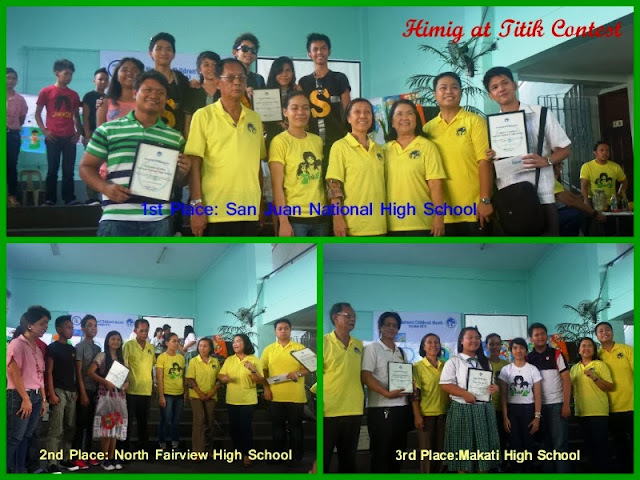 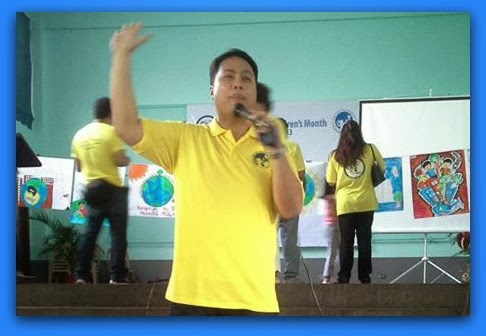 National Youth Commission Chairperson Leon G. Flores III encouraged children to do their best to be productive citizens. He also warned kids about the dangers and ill effects of into falling into drug addiction. CWC Executive Director Ms. Brenda Vigo gave an inspirational message and presented the awards to the winners of the CWC contests. CWC Deputy Executive Director Maria Elena Caraballo also gave a short message and thanked everyone for participating in the event. 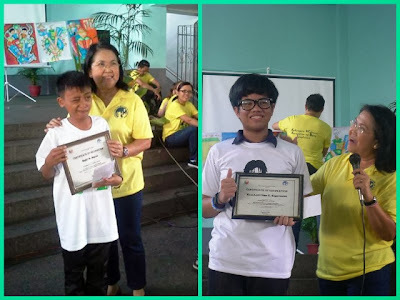 The plaques of merit and prizes were presented to winners of CWC's songwriting, clay sculpture, and on-the-spot drawing contests. 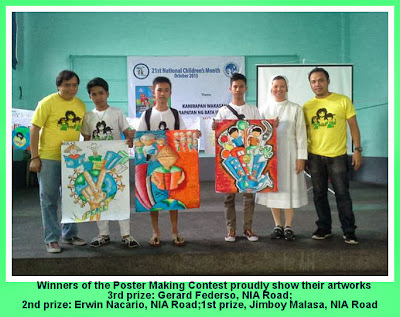 VIDES children who participated in the contests lined up for the day also received their prizes. 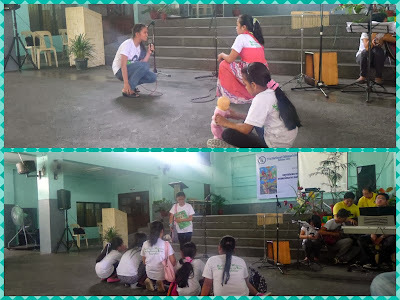 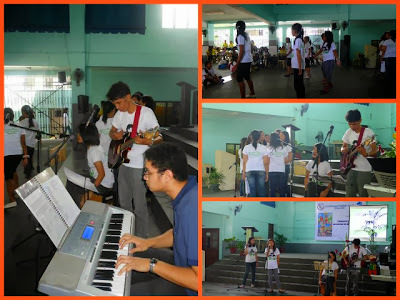 The activity was capped by a community song, Mahal Ako ni Hesus, which was led by VIDES volunteers. 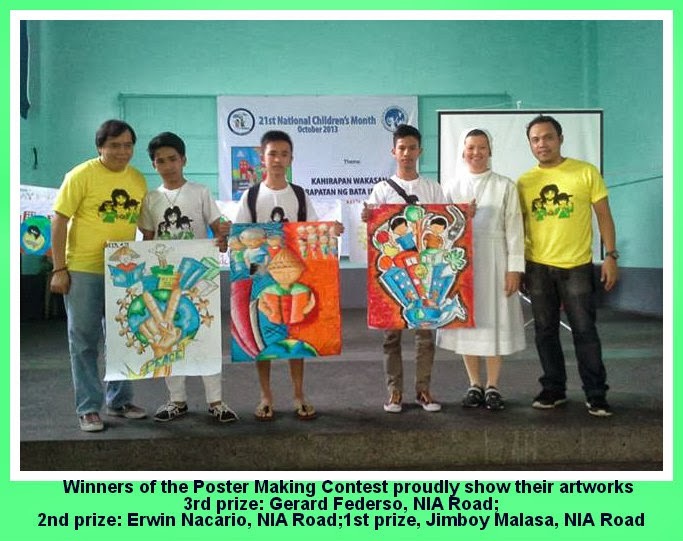 Special thanks to the following for making the event successful: USEC Leon G. Flores III of the National Youth Commission; Director Brenda Vigo, Executive Director of Council for the Welfare of Children; Deputy Executive Director, Maria Elena S. Caraballo, CWC; Ms Denia S. Gamboa, Division Head of Public Affairs and Information Office, CWC; Mr. Joey Molina from the Employers Confederation of the Philippines; Ms. Phebe Crismo, Coordinator, Ecumenical Bishops’ Initiative for Children and Families; Rev Father Joey B. Tuazon; and all our hardworking VIDES volunteers! 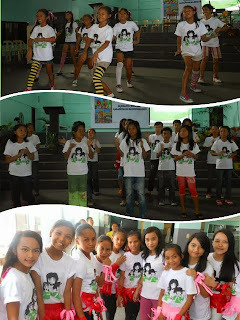 Visit the VIDES Pinoy Facebook Page for more photos.